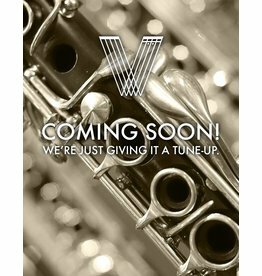 The next development in Selmer clarinets. Sing, Sing, Sing your way into the clarinet that plays well enough to make Mr. Goodman proud. 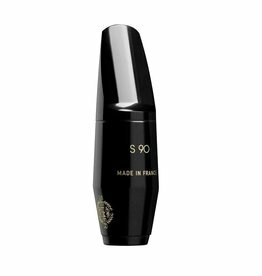 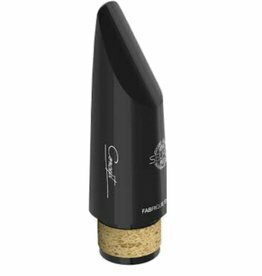 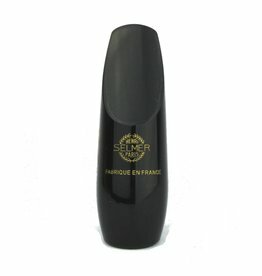 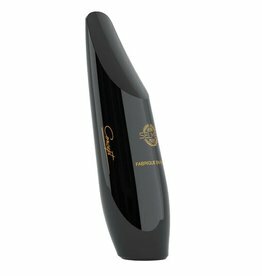 The Selmer S80 baritone saxophone mouthpiece is a popular design, and one of the biggest sellers in the marketplace. Alto Saxophone necks from the Series III line are available in a variety of materials and configurations, giving players a broad color palette from which to choose. 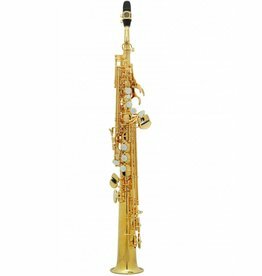 The Selmer Recital provides a remarkably in tune, focused, and dark tone. 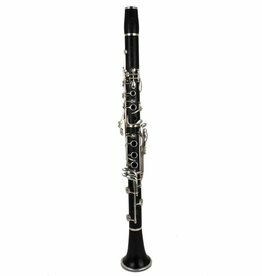 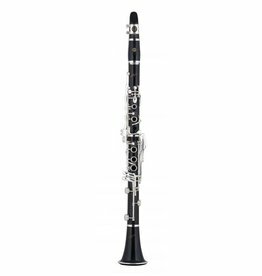 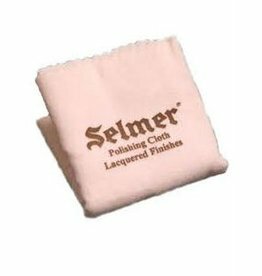 Selmer clarinets are known for even playing throughout all registers, warm, centered tone and comfortable keywork. 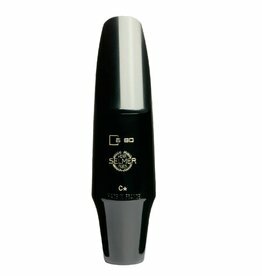 The successor of the S80, meeting the needs of players of all levels. 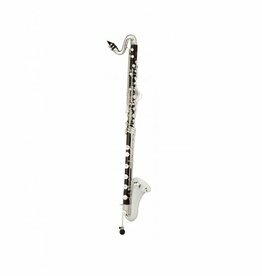 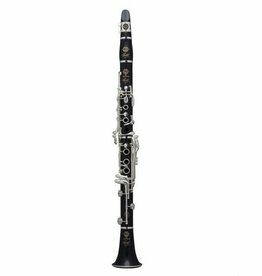 A serious bass clarinet for the discerning musician. 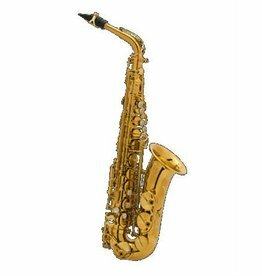 Very playable, featuring rich tone and great consistency. 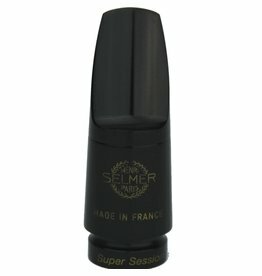 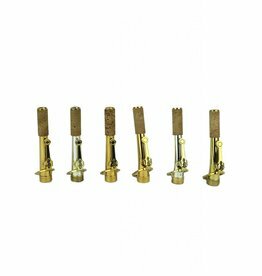 Selmer reeds are manufactured from wild cane harvested in the south of France. 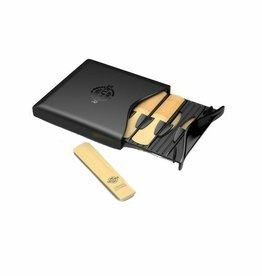 Wild cane being richer in fiber, it offers greater durability and lifespan. 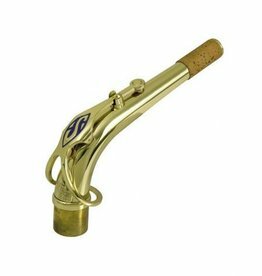 Keep your horn looking so fresh and so clean.. 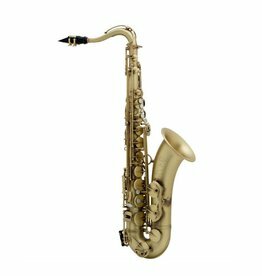 Soprano Saxophone necks from the Series III line are available in a variety of materials and configurations, giving players a broad color palette from which to choose.